Welcome to this remarkable 4-bedroom, 4.1 bath home in the renowned Estates at Chadds Ford. With extensive hardwood flooring throughout the main level as well as chair rails, triple crown molding, neutral colors and upgrades galore, it is one home you dont want to miss. Located on a premium lot and overlooking spectacular open space with views of nature and abundant trees, this 4, 973 sq. ft. Toll Brothers Monroe Model delivers privacy and plenty of space. The new exterior is an attractive mix of stone and HardiePlank siding. Enter this home with the dramatic, 2-story foyer with curved stairs and upgraded railings. The main level boasts formal living and dining rooms and a private office with built-in bookcases. The family room features a floor-to-ceiling stone fireplace and is the main hub of the open floor plan. The sun-filled island kitchen features upgraded cherry cabinetry, granite counter tops, and stainless-steel appliances (including a professional stove, wall oven and microwave.) The kitchen is open to the stunning sun room addition with vaulted ceiling and French door to the maintenance free deck. The family entrance has abundant pantry storage and access to the 3-car garage. The separate laundry room has an outside entry to the rear deck. Front and rear stairs provide access to the spacious upper level. The upper level offers 4 bedrooms and 3 bathrooms. The over-size master bedroom suite features a sitting room, a sumptuous 4-piece bath with Jacuzzi soaking tub, a bonus room and 2 walk-in closets. The second floor is completed with one princess suite and two bedrooms connect with a Jack-and-Jill bathroom. The fully finished walkout basement is exquisitely appointed with a generously sized full bath, a high efficiency gas stone fireplace, rough plumbing for a future wet bar, huge recreational area, and exercise room, as well as tons of storage space and a utility room. 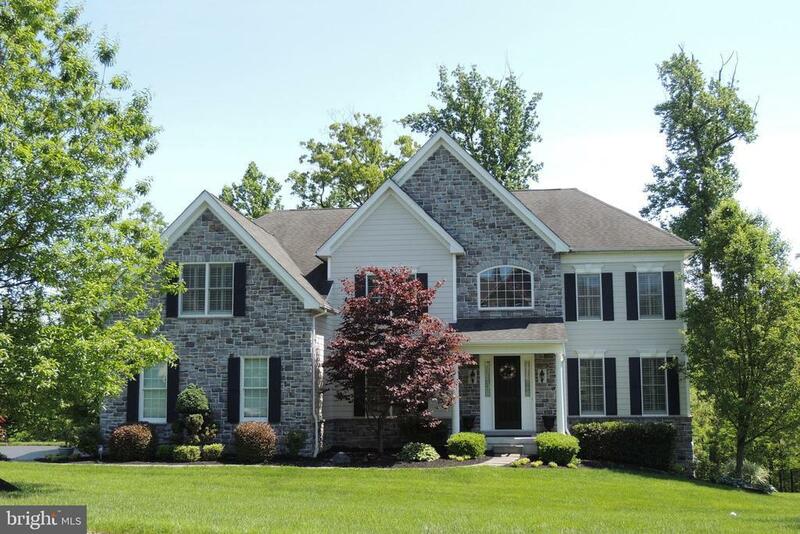 This fine home is in the award-winning Unionville-Chadds Ford School District. 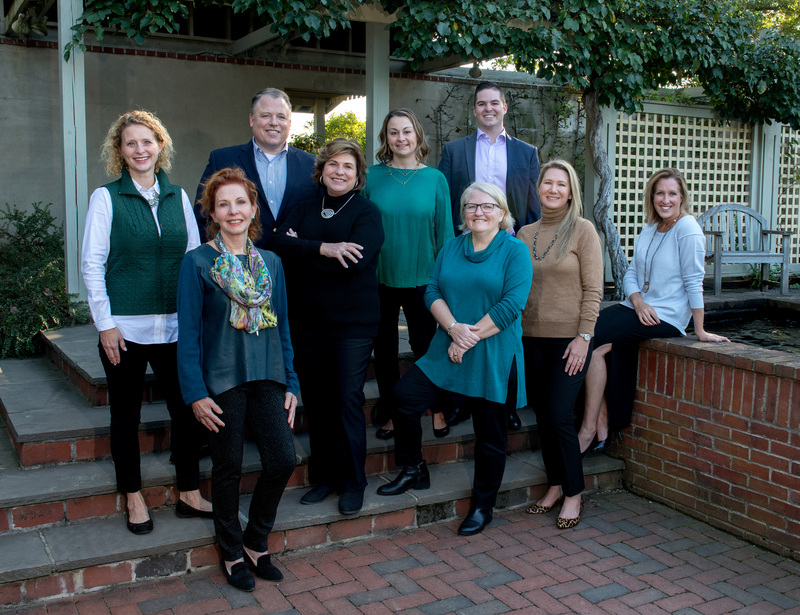 The Estates at Chadds Ford is located in the beautiful Brandywine Valley, close to numerous shopping, recreational, cultural and restaurant options; easy access to Wilmington, Philadelphia and the International Airport. Directions: From Rts 1 & 202, S on Rt a, R on Hillman, L on Evergreen, R on Locust.